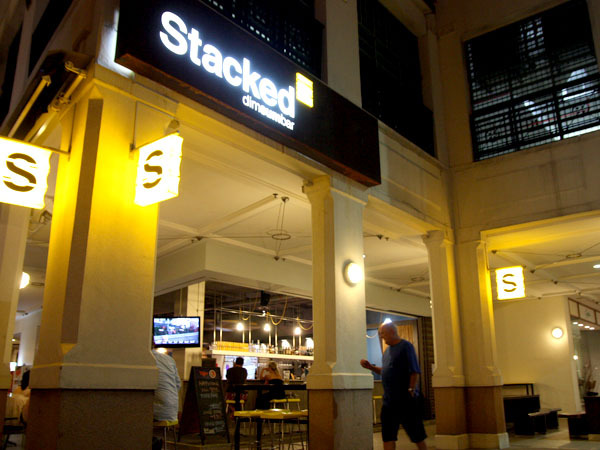 Stacked Dim Sum Bar is a new dining haunt opened from mid-day till late. 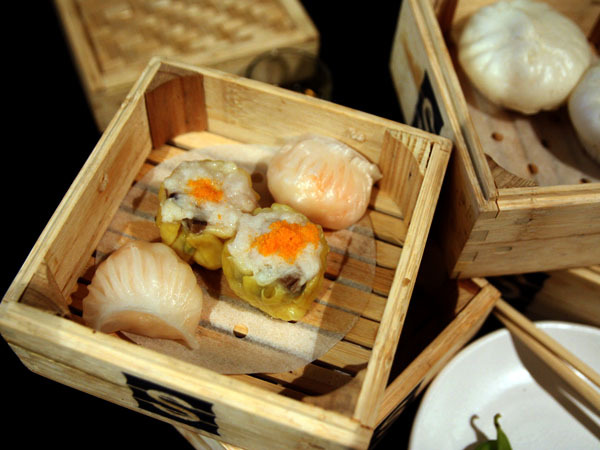 The dim sum are all stacked up in unique square baskets instead of the usual round ones, which gives the bar its name. Their signature dumplings will make you stop for a second look – from the fusion shredded dumplings, scallop pesto dumplings to the fascinating margherita dumpling (all at $8.90 for 5 in a basket). I had a stacked collection ($29.90) which included some traditional fare and fusion snacks. The thai beef basil dumpling was a refreshing twist, lightly deep fried and complemented well with the special sweet dip. Gimmicky it may be, but you now know where to go if you have both dim sum and beer cravings at the same time at night. Full Post at InSing.com – Dim sum and cocktails for supper, anyone?